Mall of Qatar invites you to experience the amazing world of the Argentinian folklore, which has made it far beyond the country’s borders with the Go Gaucho performance live at the Ooredoo Stage. The Gaucho played a major role in the county’s independence from Spain and he is respected as a symbol representing the nationalist feelings of Argentina that spread throughout South America. The exclusive production features 7 international artists and combines dynamic music, traditional dance and authentic costumes showcasing the story of these skilled horsemen, reputed to be brave and unruly. The show will be performed every day until Saturday 2nd February at 7.00pm and 8:30pm. “At Mall of Qatar we consistently strive to deliver exceptional entertainment to excite and thrill our customers. 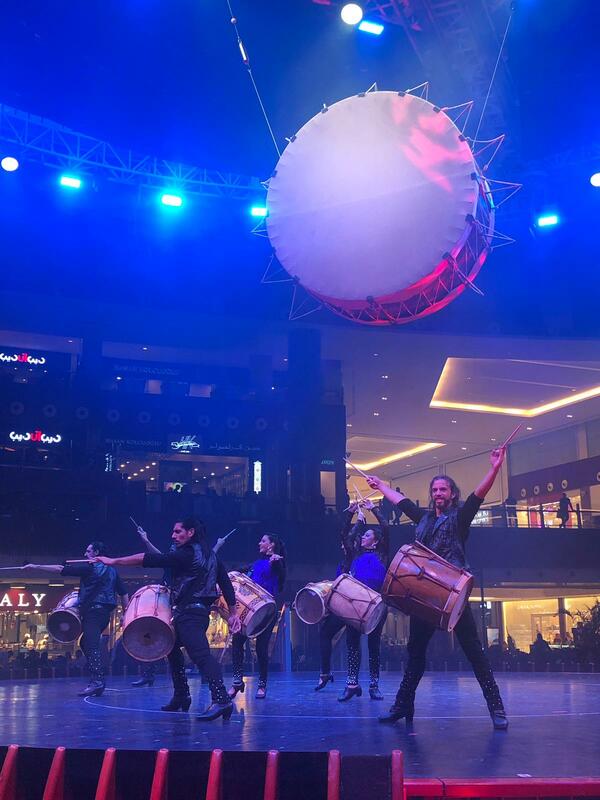 We love being able to bring international acts to Qatar, and we know that our customers will enjoy the story and vibrancy of Go Gaucho” said Stuart Elder, Mall of Qatar’s CEO. Since the 19th century Gauchos became greatly admired and renowned in legends, folklore and literature and became an important part of Argentina’s cultural scene.